Around Atlanta Georgia: Are There Foreclosures And Short Sales Available In Canton Georgia? Are There Foreclosures And Short Sales Available In Canton Georgia? The answer is YES!. It is certainly not a good thing for the seller and fortunately there are programs now to keep families in their home,in this ever changing Real Estate World. 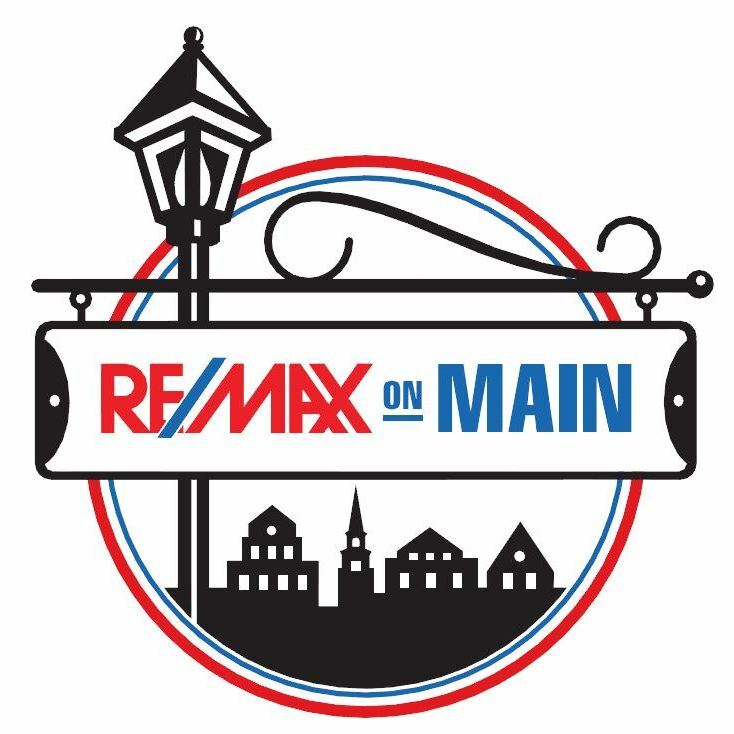 As a RE/MAX Georgia Realtor, I am often ask to send listings their way that are Foreclosures and Short Sales and often the buyer is concerned that they are all gone. 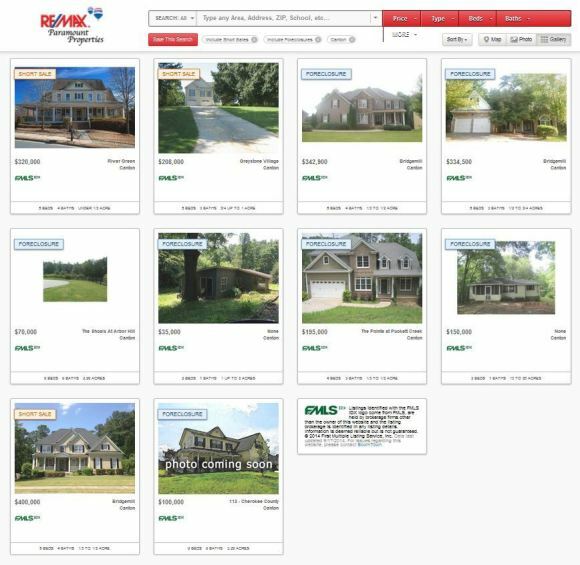 Well, there is still inventory and on our site the listings update every hour directly through the First Multiple Listing Service (FMLS). 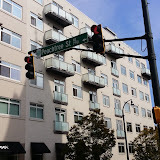 You can be sure that when a new listing hits the market it can be found on our website at www.NorthAtlantaHomeTeam.com so visit often and Enjoy!